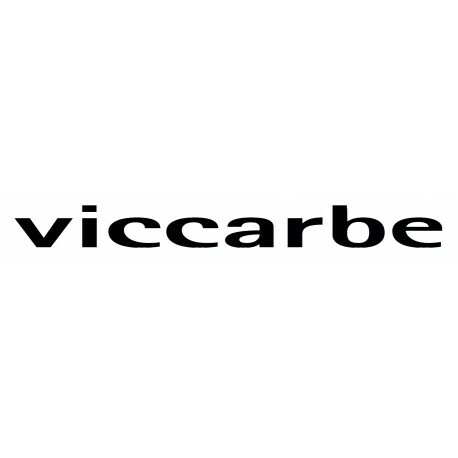 Viccarbe collection shows the value and references for a contemporary style of living, with wide range products for comfortable living. It is distinguished by great simplicity, innovate elegance and global brand awareness. 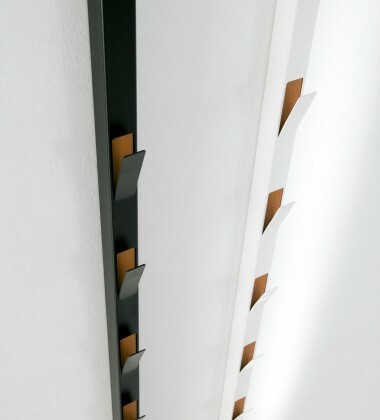 Also, it can relate to the user thanks to its natural integration into different surroundings. This collection is ideal for people who live in the present and think of the future.